Note: Our minimum charge to mount any bird is $450.00 so as you can see, there are some exceptional deals here as a sale price. 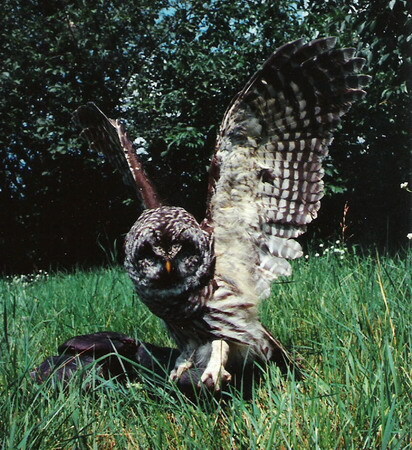 -Please note that it is NOT lawful to import birds of prey into the U.S.A. for personal use. If you are a registered museum or educational facility you should contact U.S. Fish and Wildlife and inquire if you are eligible to obtain an import permit. -These birds of prey are road kills or died of natural causes and come with legal government papers and if exported out of Canada they will be supplied with the necessary CITES export permit. The following photographs below are examples of the birds only and not the exact specimen that you will receive. These photographs are shown for pose ideas and examples only. Note that the raw specimens we have in stock are are not yet mounted. They are stored frozen and will be mounted the way you want, to your general specifications, at your request. A 50% deposit is required before we start mounting them for you. -We have many frozen birds of prey in our freezers that we can mount up for you at your request, specifically in any pose you desire. -Please note that it is NOT lawful to import birds of prey into the U.S.A. for personal use.-if you are a registered museum or educational facility you should contact U.S. Fish and Wildlife and inquire if you are eligible to obtain an import permit. -We have many frozen birds of prey in our freezers that we can mount up for you at your request, specifically in any pose you desire. -The following photographs below are examples of the birds only and not the exact specimen that you will receive. These photographs are shown for pose ideas and examples only. Note that the raw stock specimens that we have in stock are are not yet mounted. They are stored frozen and will be mounted the way you want, to your general specifications, at your request. A 50% deposit is required before we start mounting them for you. -We have many frozen birds of prey in our freezers that we can mount up for you at your request, specifically for you, in any pose you desire. -Note that You need to check with your Government Customs Officials, to make sure the species you want is legally importable into your country-Import CITES permits may be required ? We always have an outstanding selection of mounted birds in stock, for sale. Mounted birds are beautiful taxidermy mounts. If you love nature and wildlife art, then a selection of these taxidermy bird mounts will definitely enhance your decor. You can choose from, birds of prey such as hawks and owls, or game birds, such as pheasants, grouse, ptarmigan, or birds such as steller's jays, magpies, ravens and even some domestic exotic bird mounts. Sometimes we also carry some small animal mounts and miscellaneous creatures, etc. 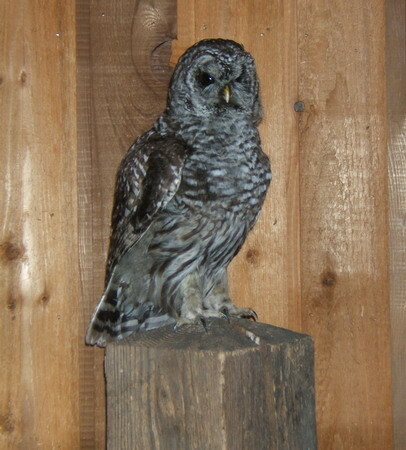 Our taxidermy bird mounts are top quality and will make a beautiful addition to your decor. Check out this page if you are looking for larger taxidermy mounted animals, "life size mounts". 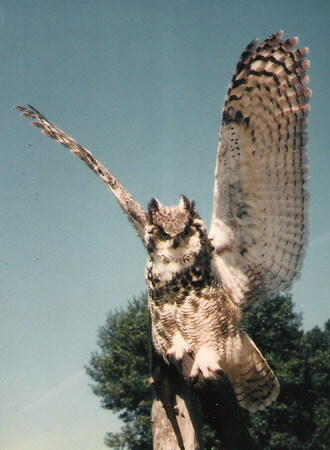 Please note that the U.S.A. does not allow the import of hawks and owls or most migratory birds into the U.S.A. unless your are a registered museum or educational facility and even then, an import permit is required. Importing game birds into the USA is not a problem.